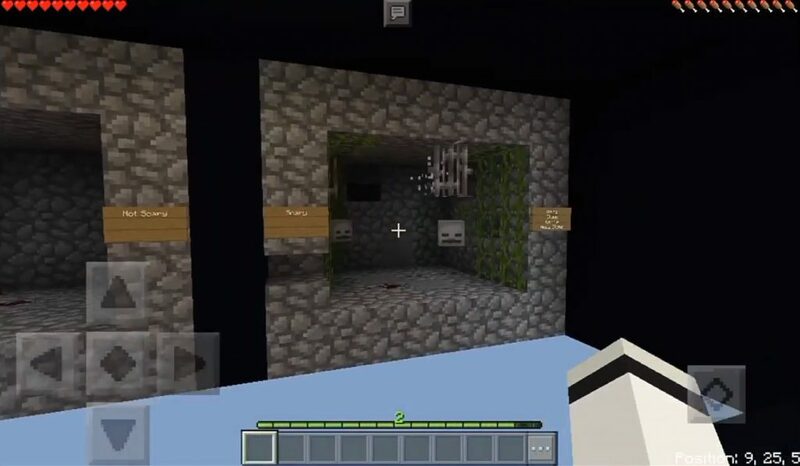 The map “10 Things Needed for Creating a Scary Horror Map” includes a lot of inspiration, advice and ideas for those who want to create a terrible, but at the same time an interesting horror map for Minecraft Pocket Edition. 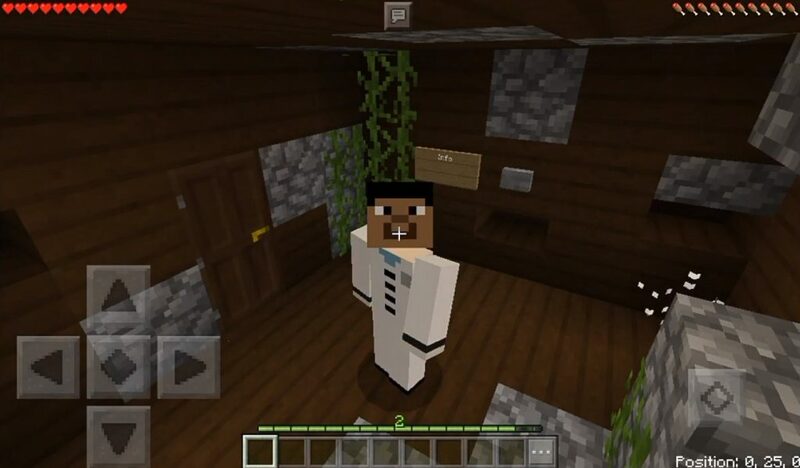 Create an adventure on the horror map in the MCPE, and you will get an exciting map. 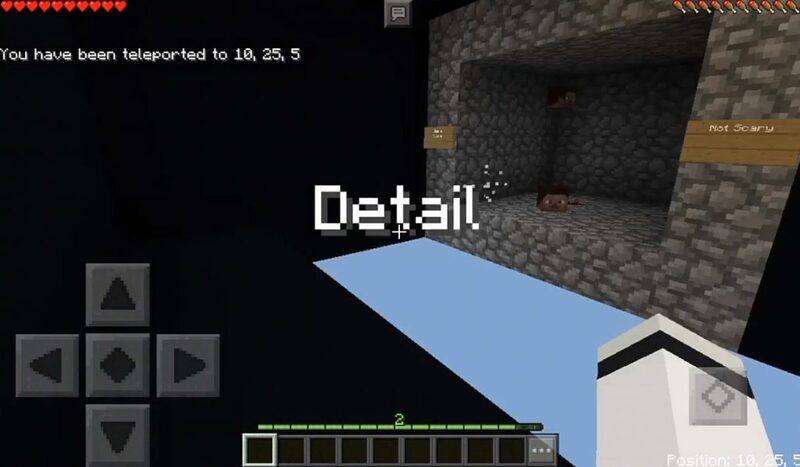 There are several ways to do this in Minecraft Pocket Edition, and they are covered on this map. You will learn to add a good storyline, terrible user sounds and very frightening moments!